For five years L’Orbe have been working behind closed doors on creating the most sophisticated vodka you can think of. Revolutionising the blending process, their method couples the delicate and refined taste of caviar with crisp clean vodka. The result? 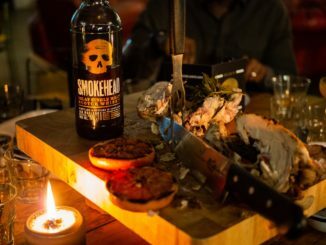 A taste that is beyond your expectations. Everything about this drink drips with class. A bespoke glass vial houses the caviar, encapsulated with a fragile and unique pearl technology. This means the subtle aromas and flavours are diffused slowly into the vodka over time, keeping the two flavours in perfect harmony. Soft buttery notes mature within the bottle, gently evolving to nuttier tones. While the caviar may be the talking point, that doesn’t mean that the vodka itself has not been produced to the highest of standards. L’Orbe are committed to walking the line between art and science when it comes to their distillery process. Drenched in Swedish heritage and tradition, the wheat is grown from her (Sweden) rich and fertile land and handed to the master distillers to work their magic in producing vodka that is aligned with artisanal values. Now that we have a perfect vodka, we just need a perfect caviar. This is where Sturgeon farms in Gironde come into play. Working closely with L’Orbe they created customised caviar perfectly optimised for the slow release aroma needed when infused with the vodka. The use of the finest French caviar imbues the vodka with the tones of the gastronomic delicacy. L’Orbe can be enjoyed served neat or over ice, it is the perfect accompaniment to caviar (naturally) and a wide-range of seafood dishes. 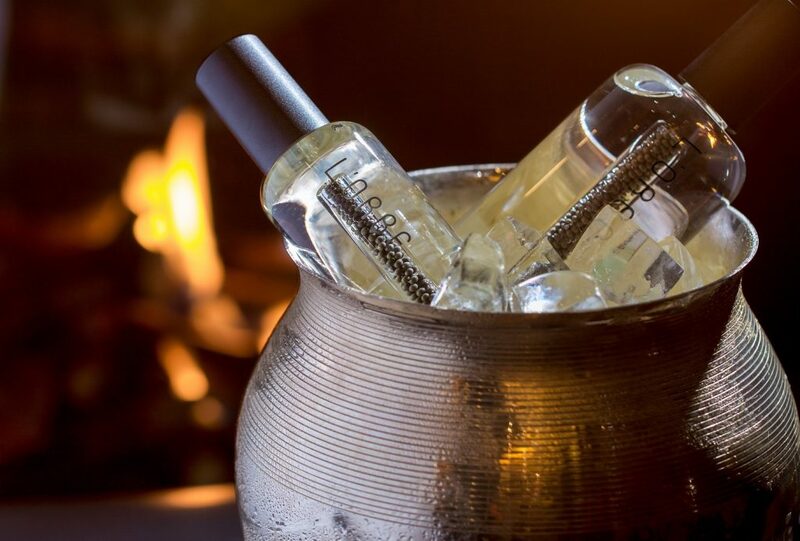 For a light and refreshing serve, simply top L’Orbe with soda over ice; or alternatively using L’Orbe for a Vodka Martini provides a savoury twist to the classic cocktail. 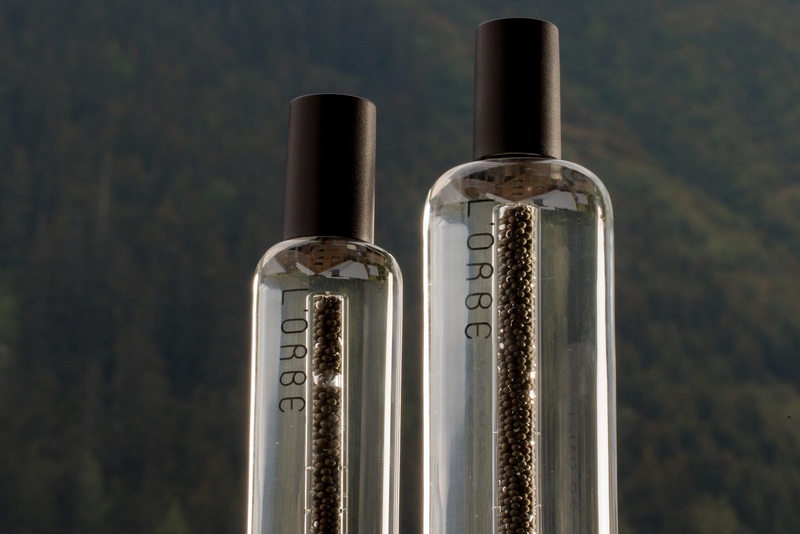 L’Orbe is the first naturally infused caviar vodka; combining technological innovation with traditional values to create a unique flavour combination for both the curious and the gastronomic connoisseur alike. 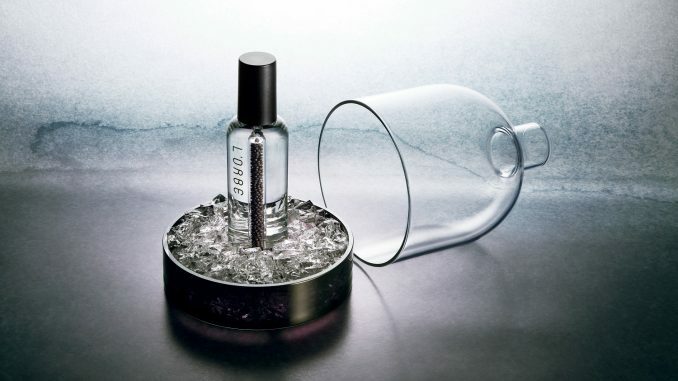 L’Orbe’s caviar infused vodka is available to purchase for £49.50 for a 200ml bottle, a perfect gift for anyone who likes the finer things in life or alternatively an ideal dinner party accompaniment. 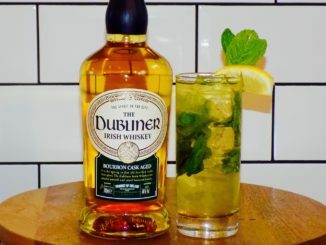 50ml L’Orbe; 2.5ml Dolin Dry; stir over ice, strain and pour into a coupette glass. Garnish: with a thinly sliced disc of horseradish. 50ml L’Orbe; 10ml Strawberry Emulsion (strawberry puree with orange blossom water and lemon juice); topped with soda; build in a highball over ice. Garnish: Slice of dried strawberry. 50ml L’Orbe; Top with soda water; build in a highball over ice. Garnish: Purple butterfly sorrel leaf. 60ml L’Orbe; 20ml Skinos; 1bsp Grand Marnier; 3 slices mashed Sushi Gari (pickled Ginger); White Carrot; stir over ice, strain and pour into a coupette glass. Garnish: with a butterfly carrot. 50ml L’Orbe; 20ml Lillet Blanc; 5ml Antica Formula; 2ds Saltspray; stir over ice, strin and pour into a coupette glass. Serve with blini and caviar with chopped chives. 50ml L’Orbe; Cucumber roll; shake and strain L’Orbe into a rocks glass filled with ice. Garnish: with a cucumber roll. 50ml L’Orbe; 30ml Lemon juice; 20ml White Sugar syrup; dash of Fever-Tree Soda; handful of fresh Dill; shake all the ingredients and double strain into a tall glass filled with ice. Top up with a dash of soda. Garnish: dill and lemon zest. 50ml L’Orbe; fresh ginger; rim a rocks glass with fresh ginger; shake and strain L’Orbe into a rocks glass filled with ice. Garnish: slice of fresh ginger. For more information on this unique spirit please visit their website or follow them on Instagram. 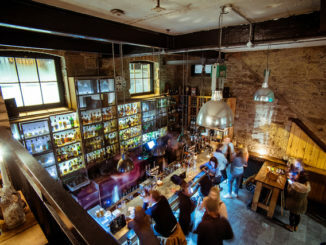 And if you are looking for some places in London to try L’Orbe, then pop into Tramp, Gazelle or The Devonshire Club. Sam Brady is a London based freelance writer and photographer covering travel and lifestyle.